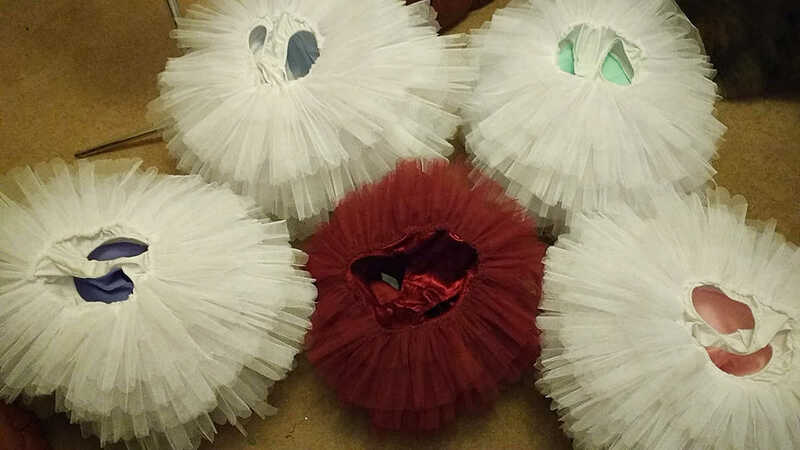 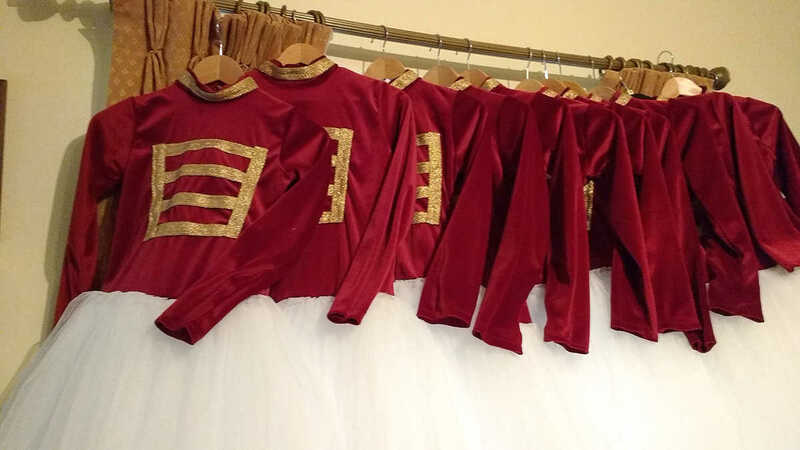 Lycra tutus are perfect for young growing dancers as they stretch as they grow. 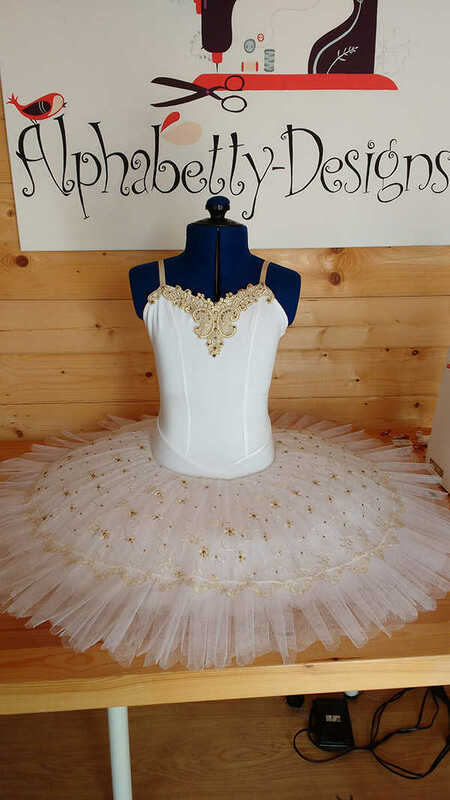 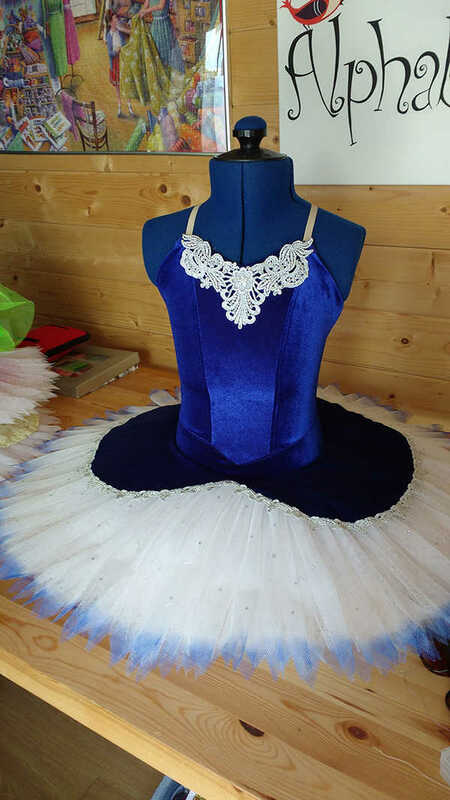 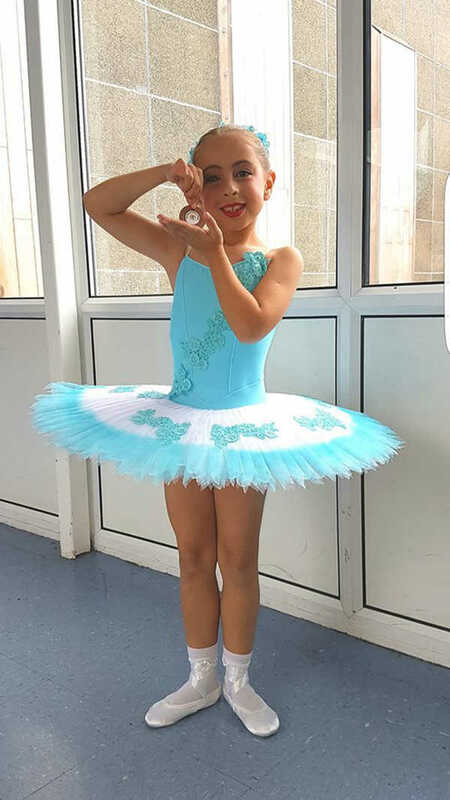 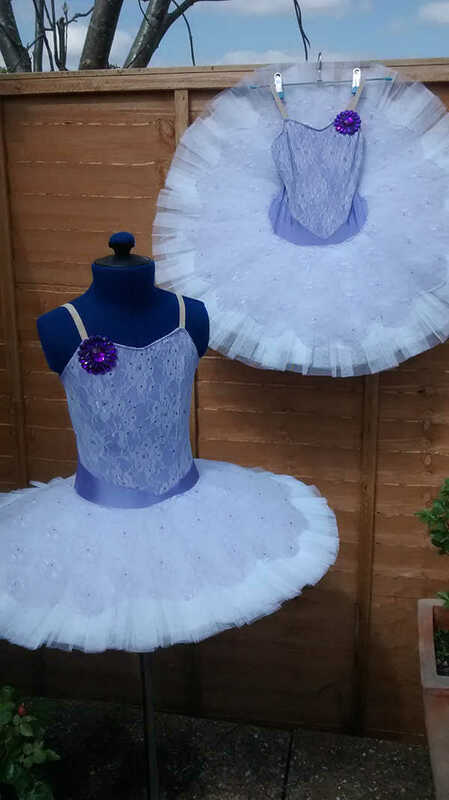 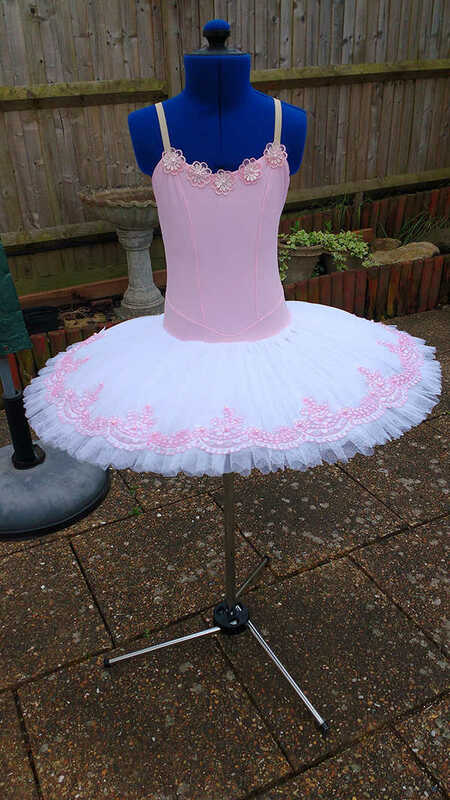 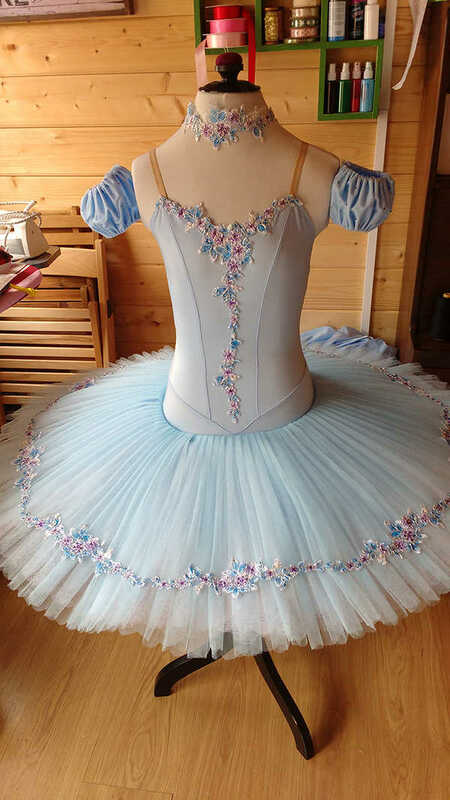 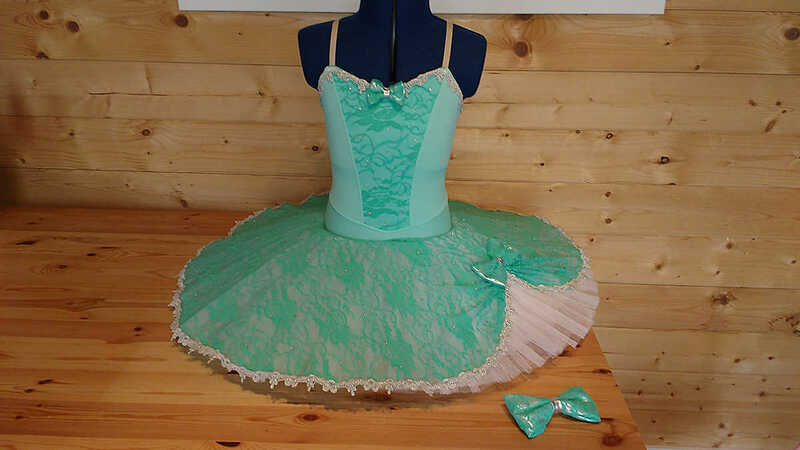 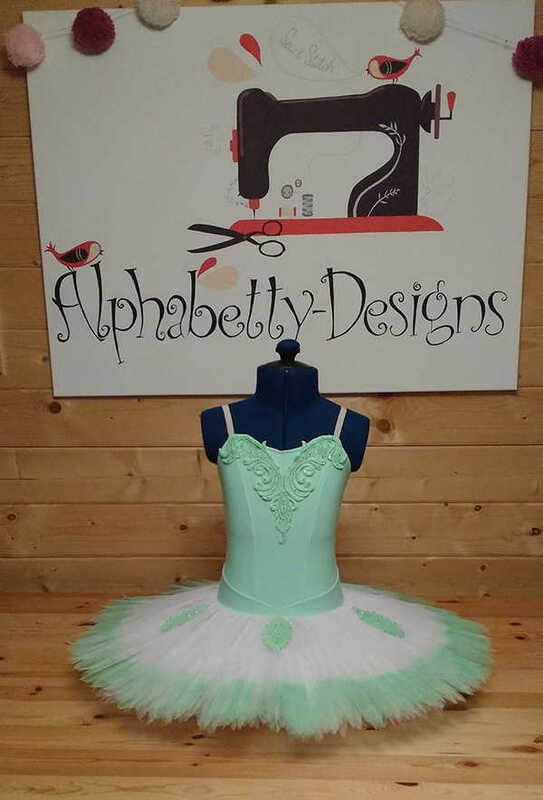 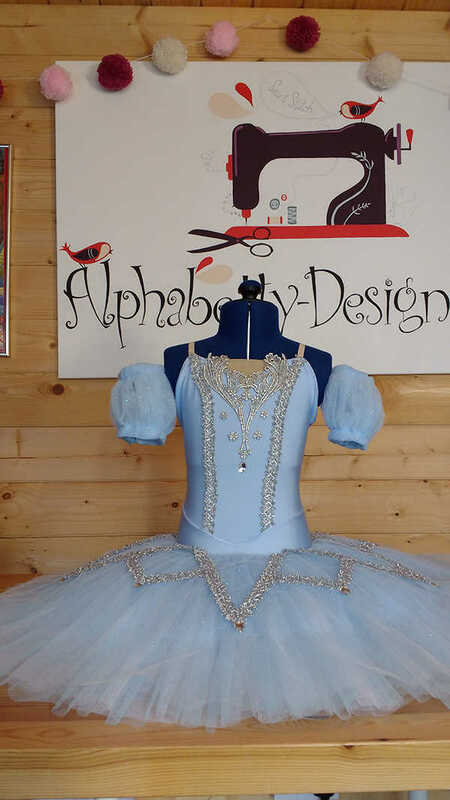 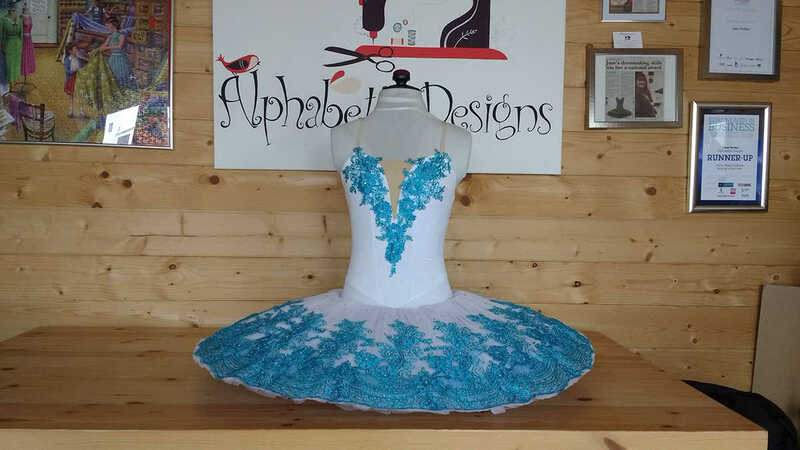 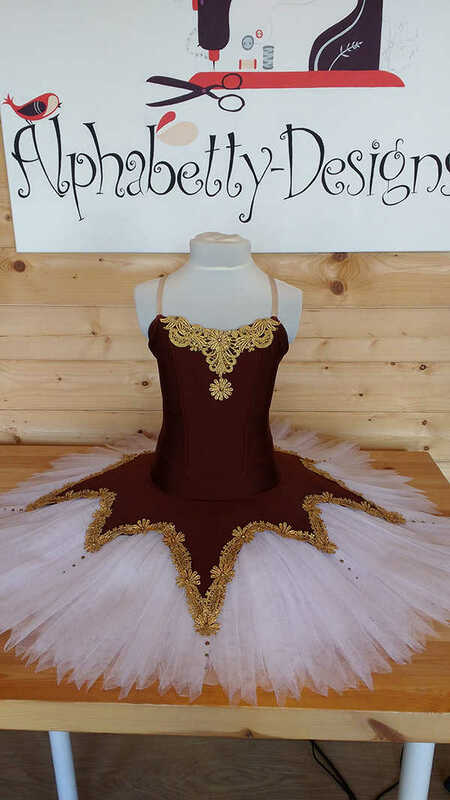 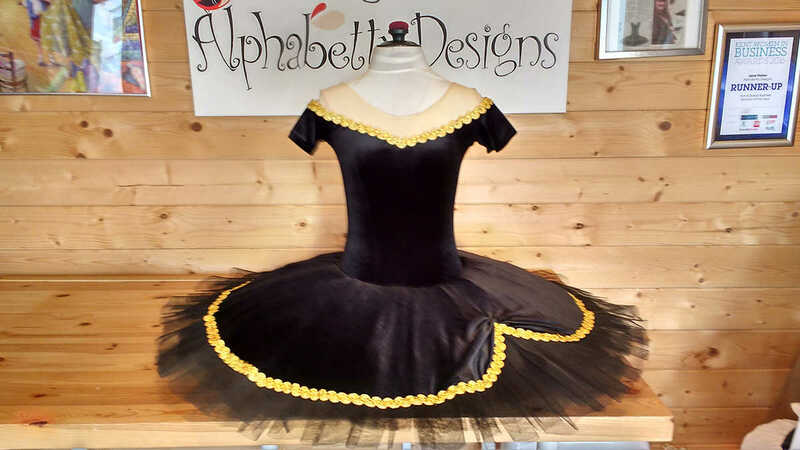 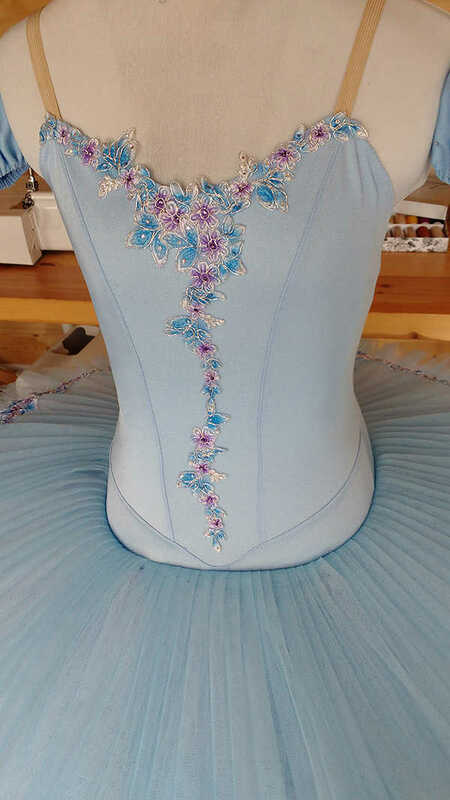 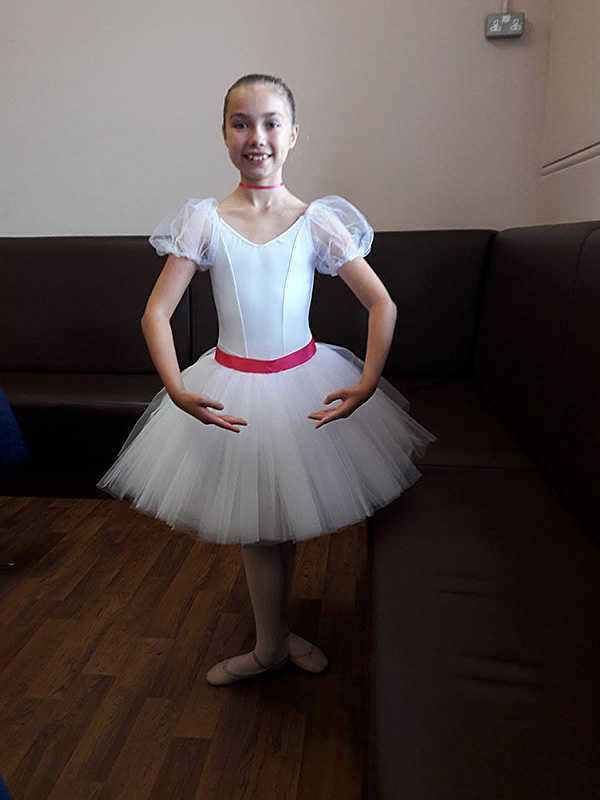 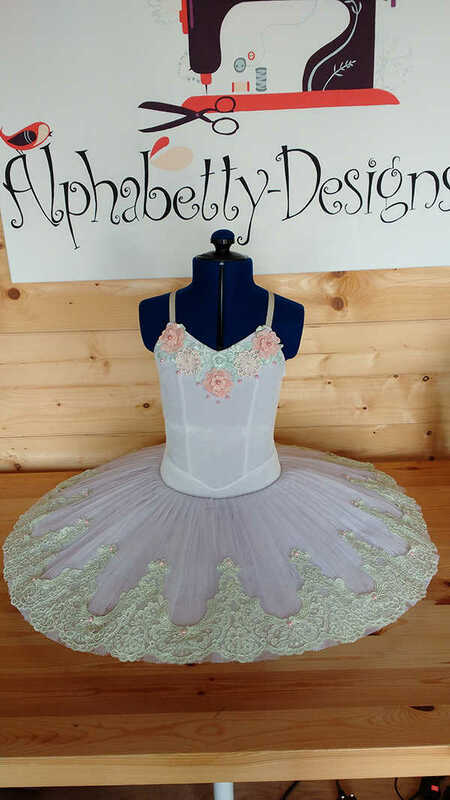 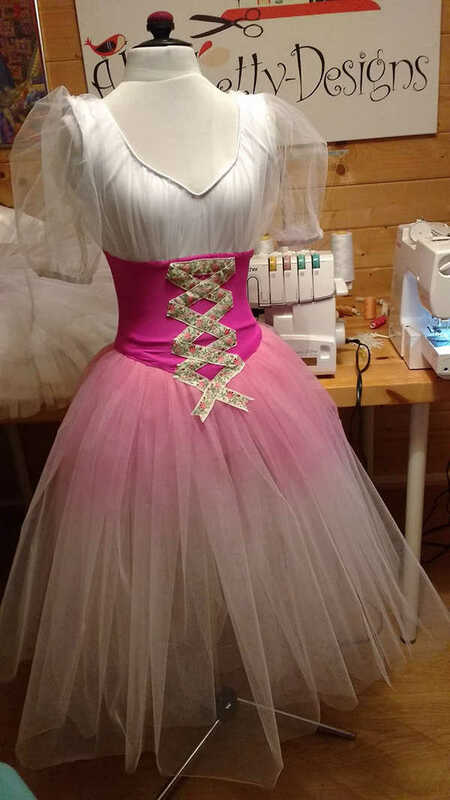 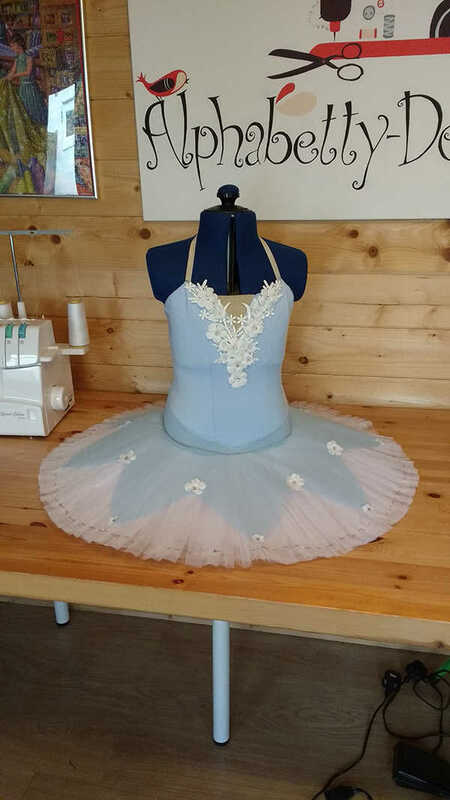 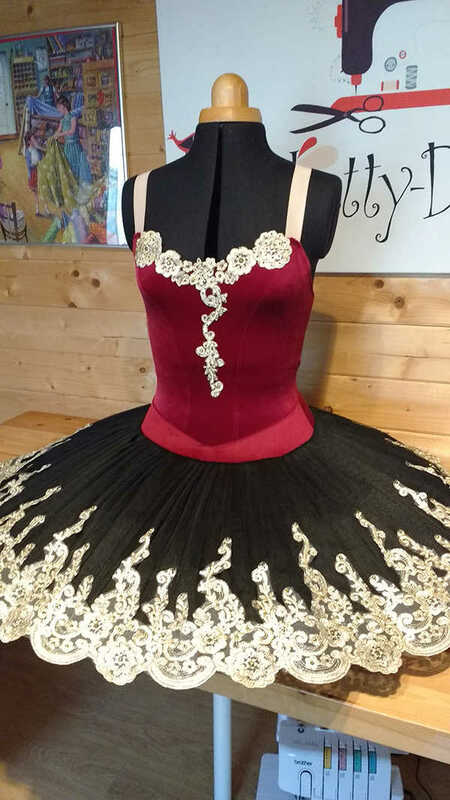 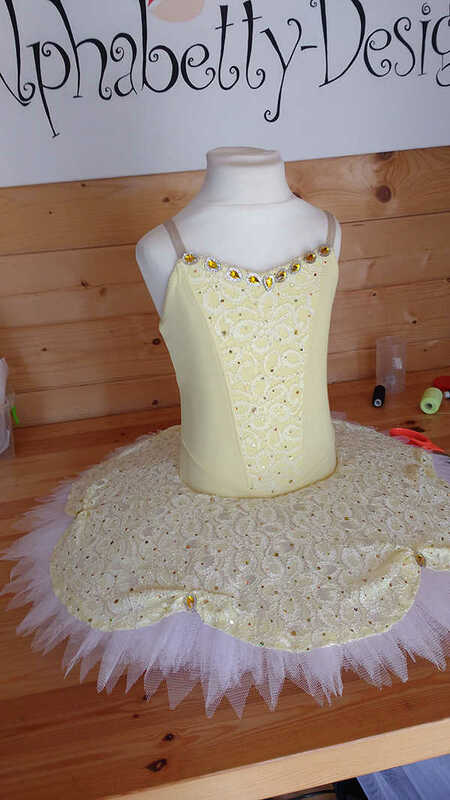 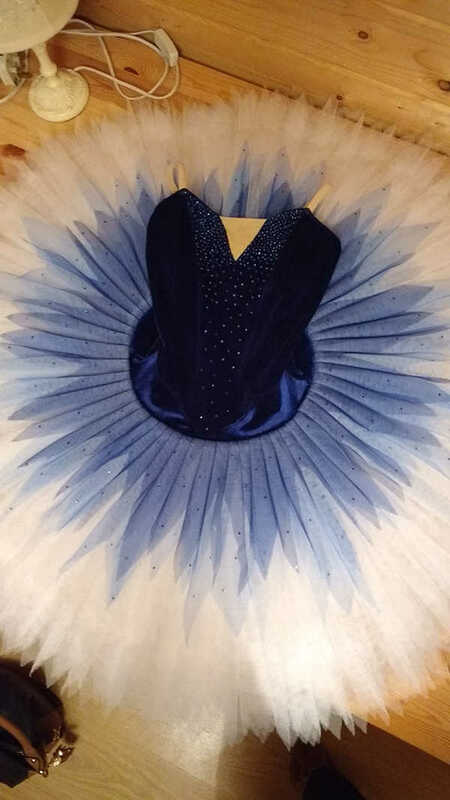 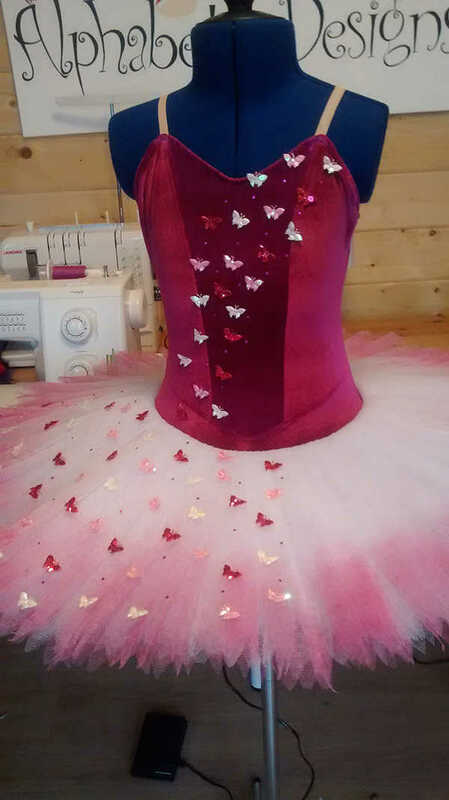 This style of tutu can be made with shiny lycra, matt lycra or stretch velvet and have between 7-10 layers of stiff net. 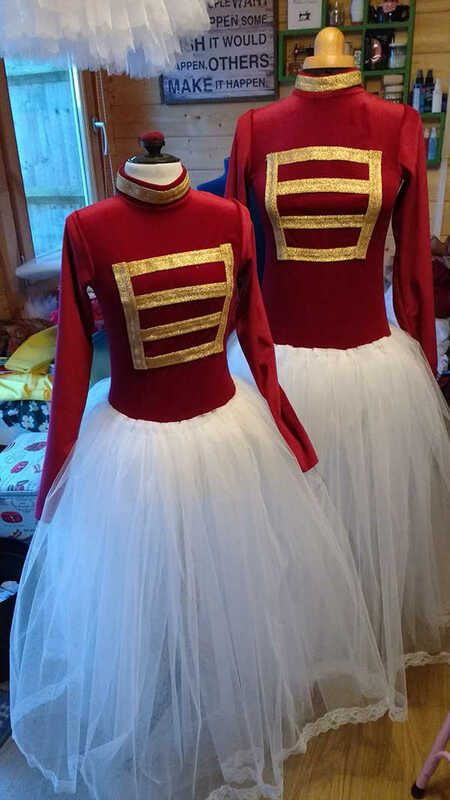 These can be hooped or not.